Moviegoers in the Philippines will get a rare chance to awaken the king of monsters earlier than anyone else in the world! 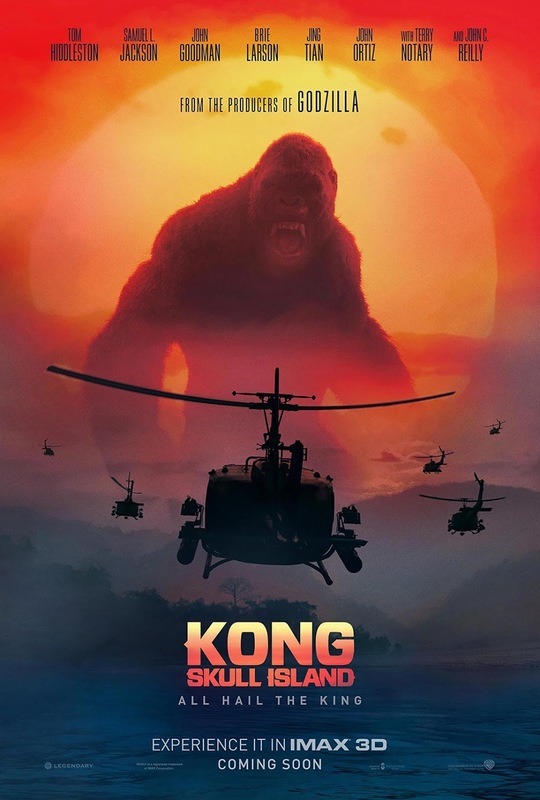 Warner Bros. and Legendary Pictures have scheduled midnight screenings of Kong: Skull Island on Thursday, March 9 at 12:01 am in participating cinemas across the country. 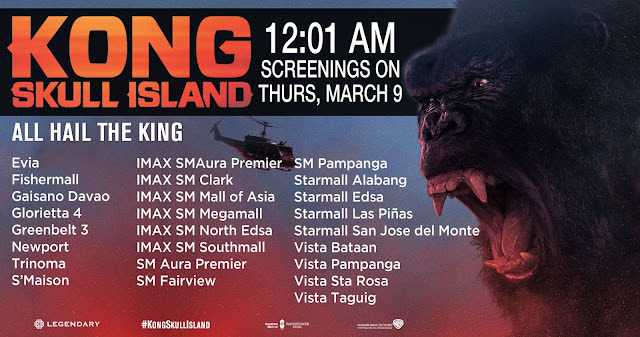 The epic action-adventure then opens nationwide on Thursday morning March 9 starting at 10 am.